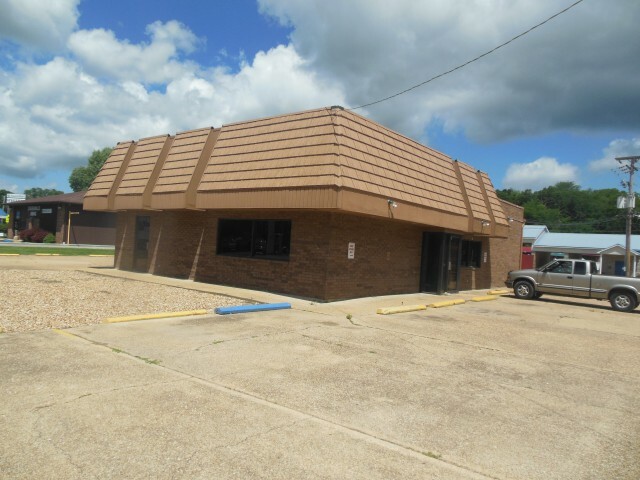 Brick building-over 2,000 sq. feet-huge lot for ample parking. Many possibilities for development!